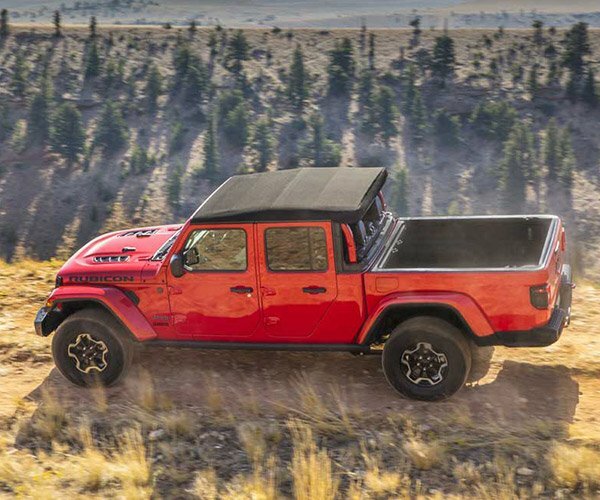 At this point, we all know the new Jeep Gladiator is coming. The mid-size truck is expected to sell in droves and print money for FCA. 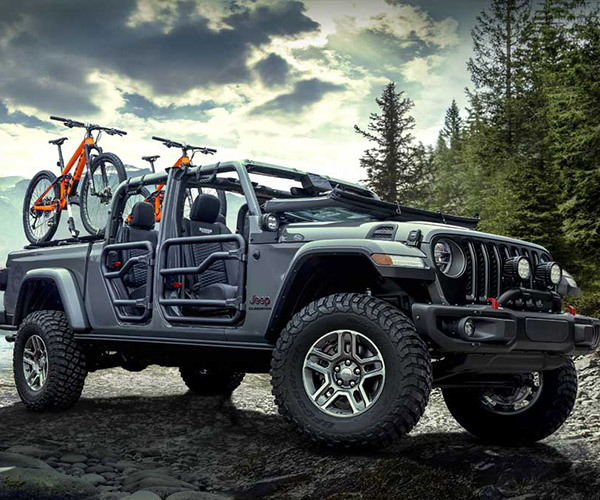 To celebrate the launch of the truck, Jeep has bought commercial spots during this weekend’s big game. 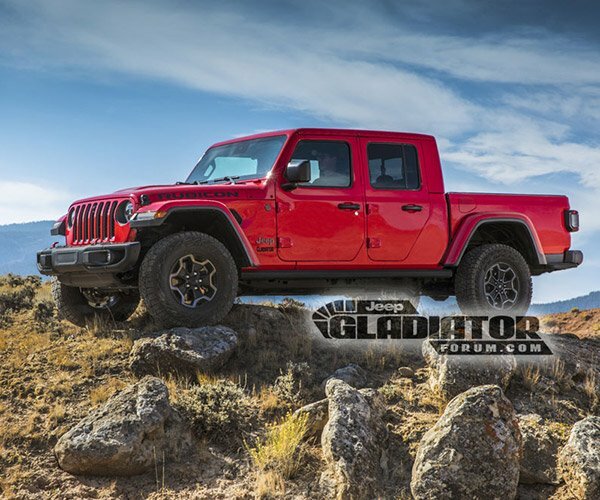 One of the commercial spots features a rare 1963 Gladiator being crushed then reincarnated as the new 2020 model. 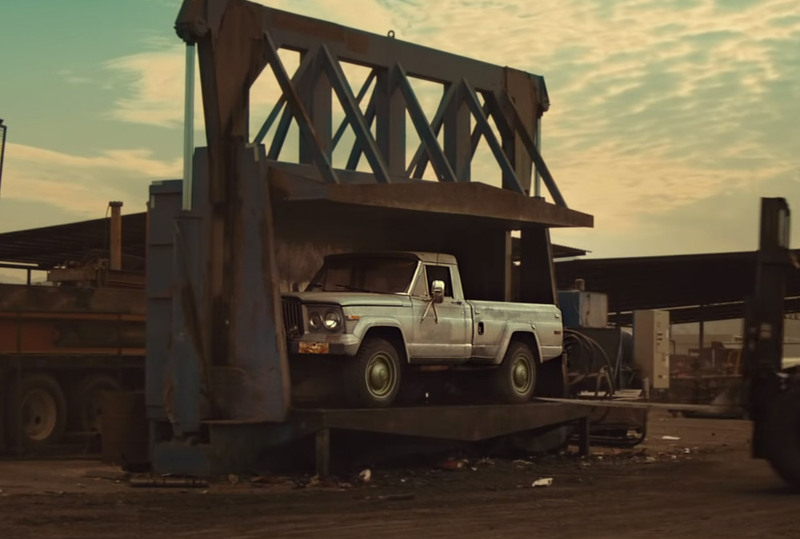 While the concept of the transformation is cool, some Jeep fans are not at all happy that they destroyed the classic truck to make the commercial. An FCA spokesperson says that the ’63 Gladiator used in the spot was sourced from an online scrap sales site, and was inoperable. It rather makes you wonder if FCA has ever heard of a motor swap. I’m sure many Jeep fanatics would have loved to have gotten their hands on this truck, and restored it to its former glory.